Please view the calendar below to see what college and career visits have been scheduled for the semester. Students and college representatives can sign up through the links below the calendar. 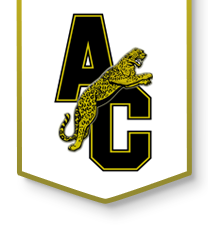 Students: Click here to sign up for scheduled colleges visits at ACHS. College/University Representatives: Click here to view availability and to set up your visit. 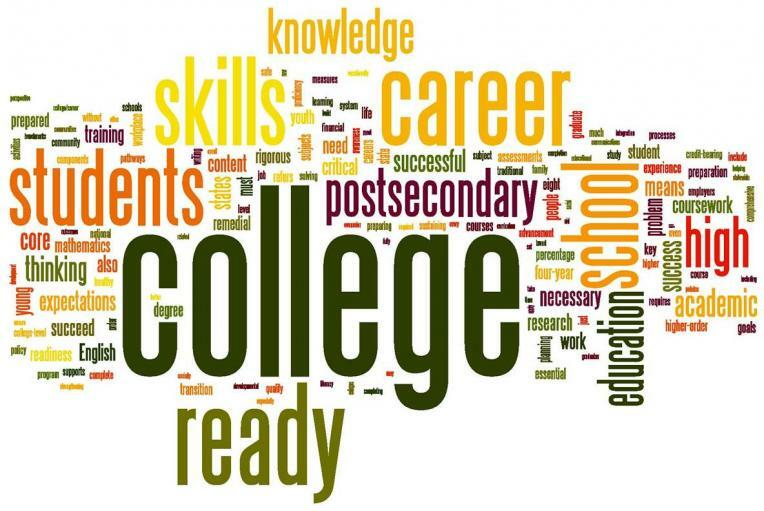 College representatives will set up a table in the lunchroom during all 3 lunch periods to visit with students. Please stop by to pick up helpful information about their school and majors. Representatives from the military are here over the lunch hour to visit with you. Check back to see when they schedule visits. Please take time to look at the visit opportunites available at your prospective school(s). Colleges offer many different types of visit opportunities (JR or SR days, multiculutral days, specific major days/events, sophomore events, university open houses, etc). Some of the KS college links are provided here. Please visit with your prospective school to see what opportunities are available. To go on a college visit, just call the front office like any other absence. The absence will be excused but will count towards your total absences.